Send me your e mail and I will attach a placement test. You can complete it and send it back. I will correct it and send it with the corrections and comments, for free! 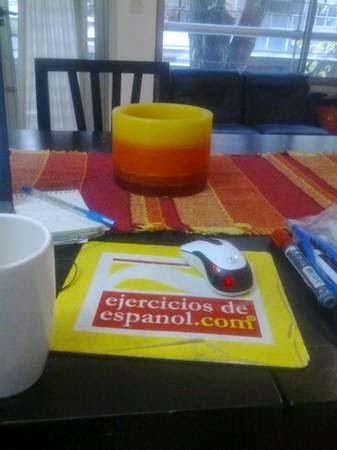 I´d love to test and see what my Spanish Level is! Also, what are your prices for January, and what does the course include? I`ll send you the test, Jillian! Thanks. Vero. Can I receive this test yet? Or I´m too late for this already? Hola Debora. I have already sent it. Thanks!! !